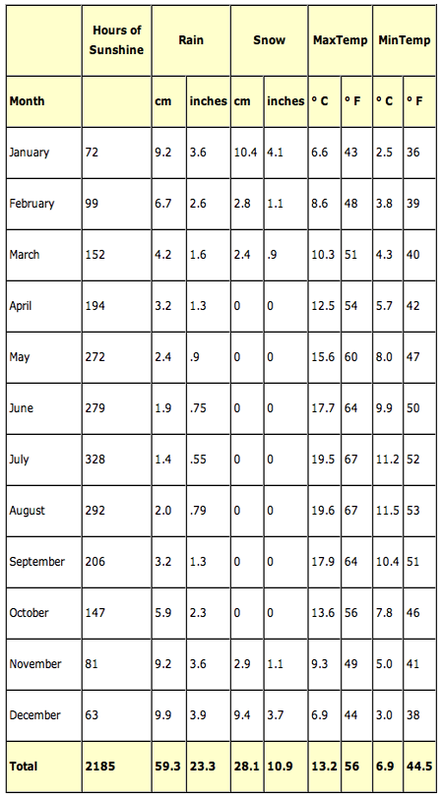 Please take a moment to review the climate information and comparisons in the graph below. 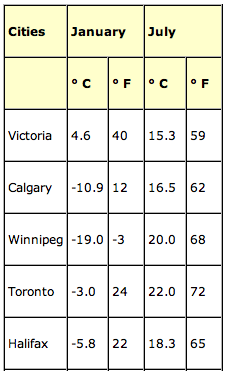 Victoria has the mildest climate in all of Canada! Click here to find out more about Victoria and surrounding areas. How does this information compare with the rest of Canada? Click here for the 'About Victoria' page.